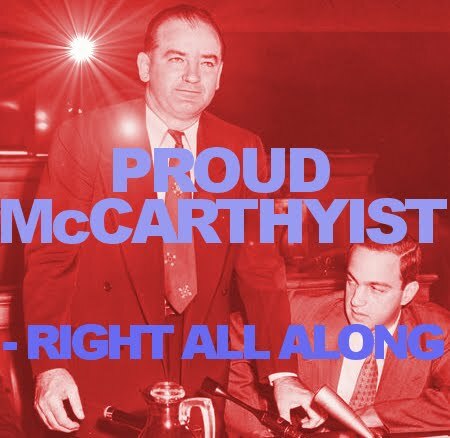 The classic speech by joe McCarthy putting forward the evidence against Edward J Murrow and his co-conspirators. The dispute between the investigative commitee on communism and Murrow was recently the subject of the a filmproduction entitled Goodnight and Good Luck directed written and in part produced by none other than the Syriana conspiracy theorist George Clooney. The film was heavily advertised throughout the world, obviously siding with Murrow, whitewashing his motivations and completely disregarding the mounting evidence in favor of McCarthys measures to protect the public from carefully planned disinformation tactics and infiltration. Considering what we now know, and what was already known back then, about the horrors of socialism, keeping in mind the millions of innocent civilians who died in communist concentrationcamps, it remains as mystery, how a person can speak of this brave man as a "communist scaremonger" without a chill running down their neck. 1. 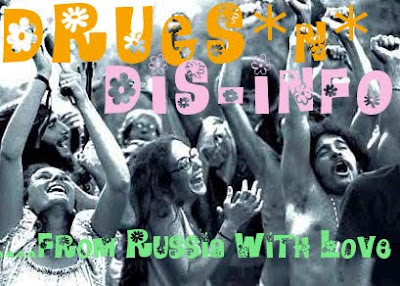 In the case of a very real and unquestionable conspiratory attack on the free world, by communists. As was the case during the cold war- Play it down, make a personal drama out of it, about a communist standing up for his ideals. 2. In the case of very real and unquestionable defense of the free world as is the case in the current war on terror - make a wild conspiratory film about the evil motivations of the leaders free world, with wholly unsubstantiated allegations hidden in confusing storylines and "artistic" editing. For people who are interested in the ecent research on this part of the cold war, and the resurrection of Joe mccarthy as an american hero, please watch stan evans lecture, based on the book Blacklisted by History on which he spend almost a decade researching. Below you will find the major awards and nominations of "Goodnight and Good Luck"
The American Film Institute named Good Night, and Good Luck. as one of the Top Ten Movies of 2005.